Coffee in my office is a double-edged sword. On one hand, it is free. On the other, it is Folgers. Or Maxwell House. Or whatever happens to on sale at Sam’s. 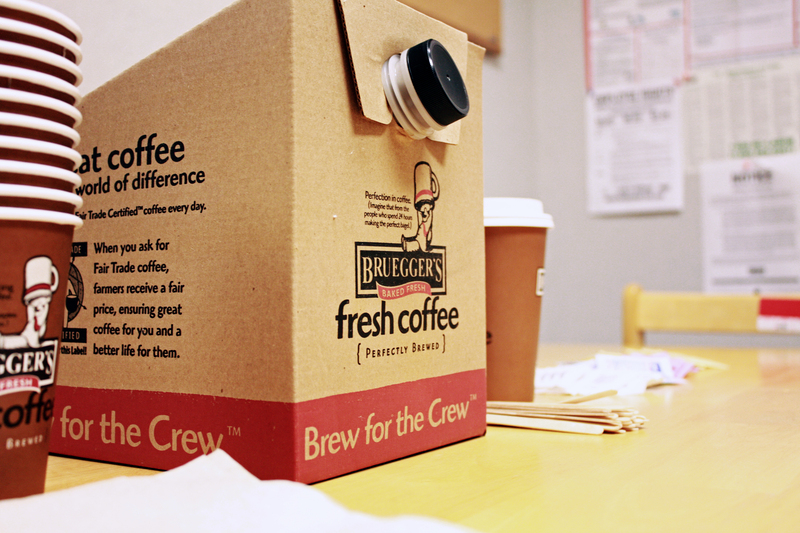 Today I decided to bring in a little treat for my fellow coffee-lovin’ cohorts.